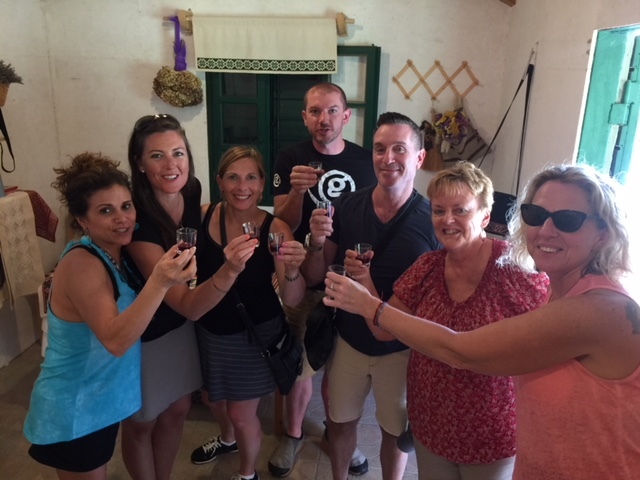 Our small group of seven stayed with the (Mujo) family in a family run villa located just a few miles outside of Dubrovnik in Lovorno. 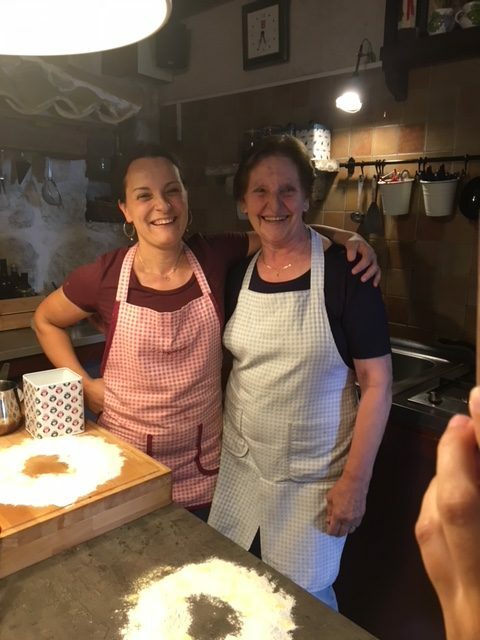 We enjoyed genuine home cooked meals daily by the family matriarch, Baba and her two daughters-in-law, Nike (Nika) and Katerina. 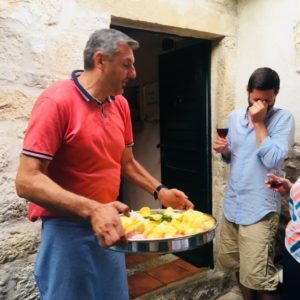 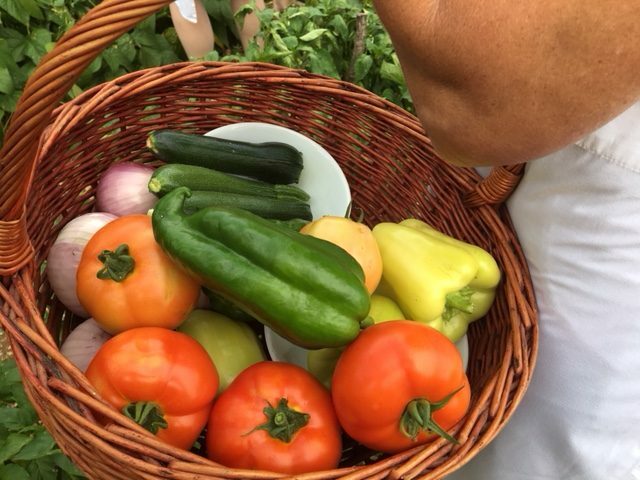 We tasted Croatian cuisine made with delicious local ingredients such as sun-ripened fruits and vegetables from the garden, excellent local red and white wines, top-quality olive oil, and different homemade fruit liqueurs made from quince. 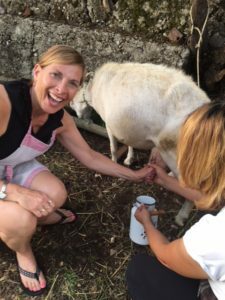 We ate breakfast and dinner together, family style, where we were exposed to healthy Croatian and authentic dishes. This atmosphere allowed us to visit and become like family on our journey together. 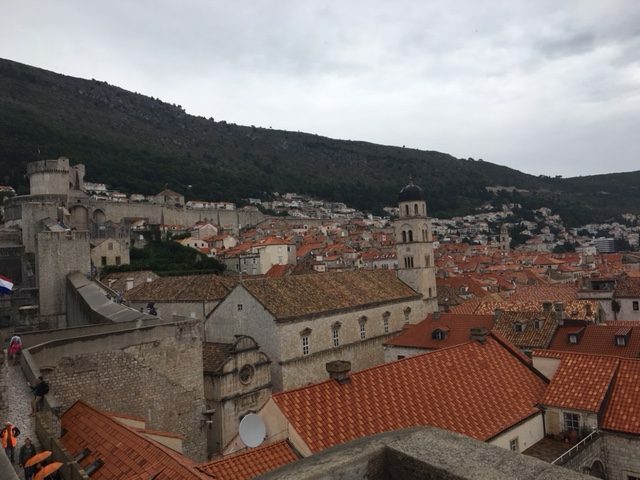 Essentially, Old World Charm and medieval splendor. 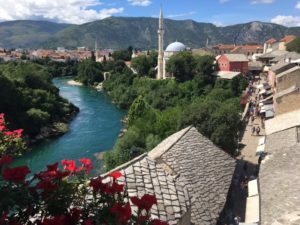 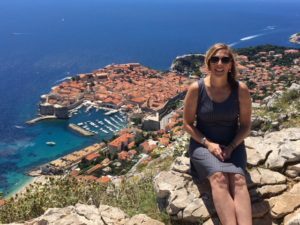 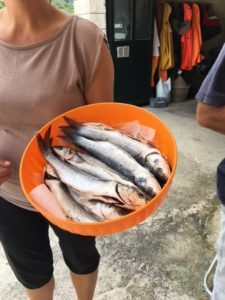 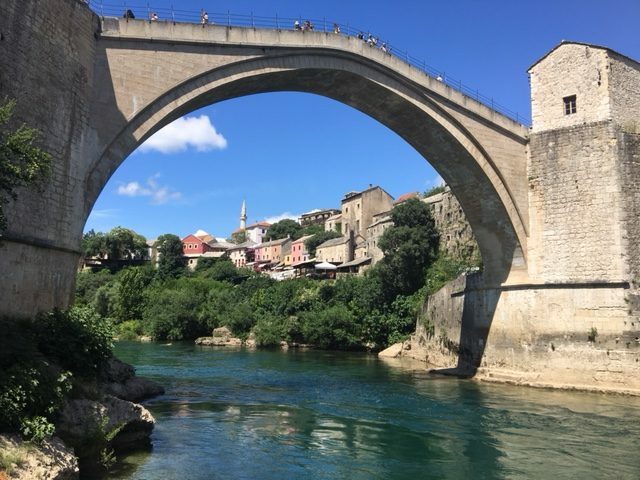 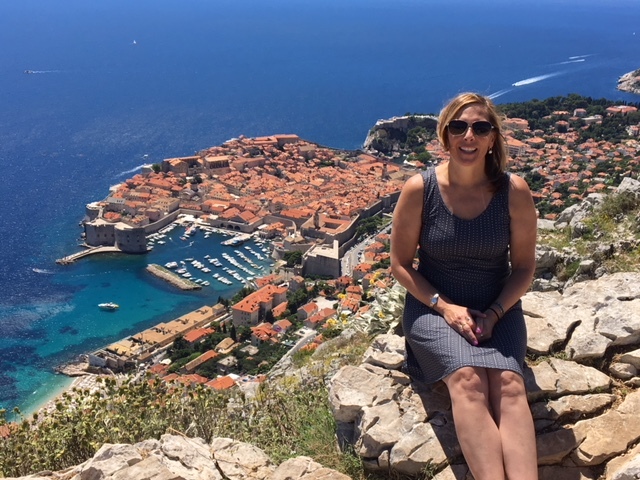 Day 2 – Lovorno – Side trip to Montenegro (optional). 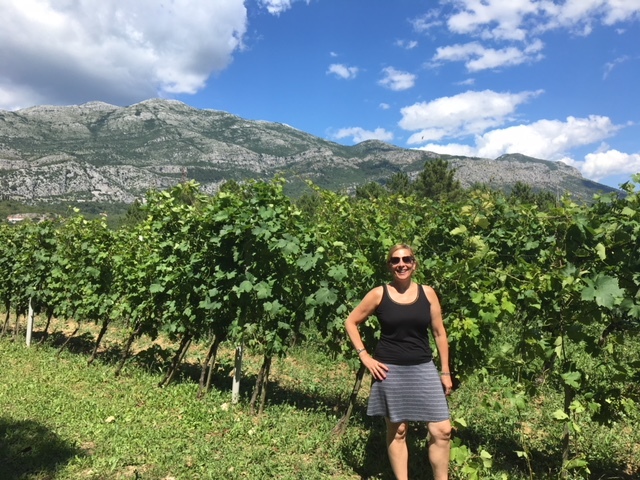 We traveled the wine route of Konavle Region to see local olive oil farms and wineries along the way. 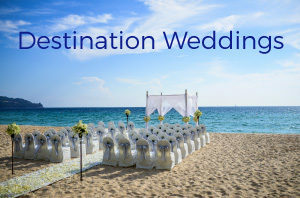 Looking for a small group experience to live like the locals? G Adventures offers a week-long journey to see why everyone is flocking to Dubrovnik, Croatia. 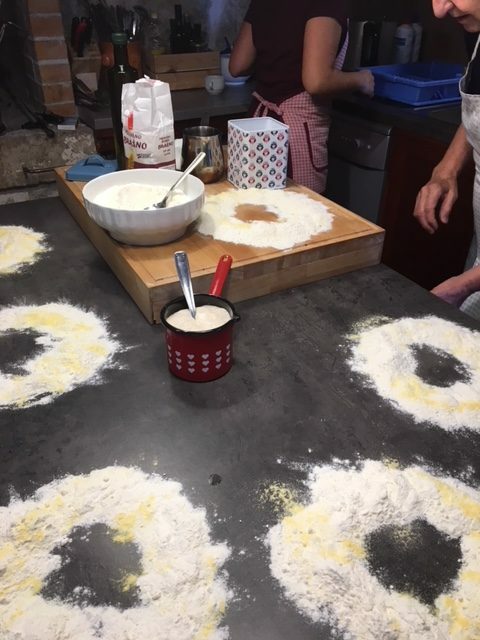 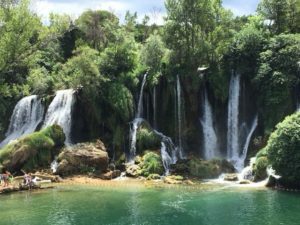 G Adventures creates local living experiences for small groups of travelers to eat, cook, explore, and cherish the friendly atmosphere of the Croatian people.